This Artistic Weavers Cascavel area rug is sure to make a statement in any room of your modern home. Decor done right with this indoor piece, and its plush wool material. Make a lasting style statement with this hand-made rug. Keep things classy, yet high-quality with this trellis patterned grey rug. Cascavel Grey 5 ft. x 8 ft. Indoor Contemporary Rectangular Area Rug This Artistic Weavers Cascavel area rug is sure to make a statement in any room of your modern home. Decor done right with this indoor piece, and its plush wool material. Make a lasting style statement with this hand-made rug. 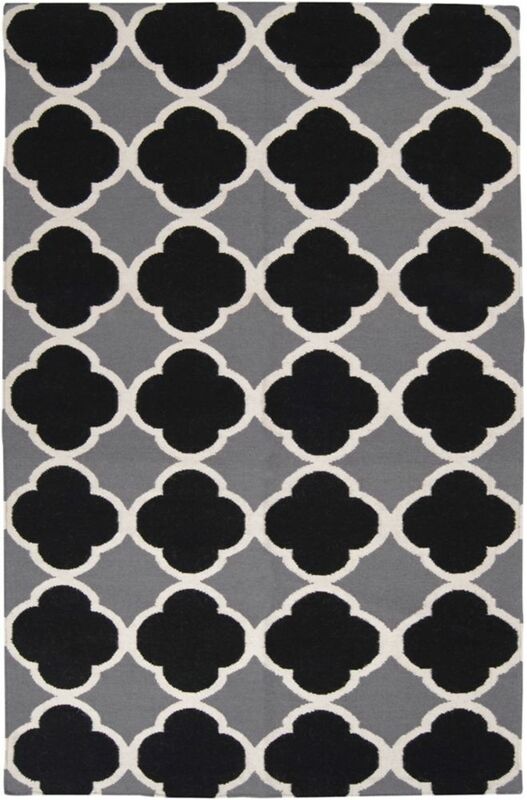 Keep things classy, yet high-quality with this trellis patterned grey rug.